With US equities closing significantly higher for a second day, the VIX cooled lower for the third consecutive day, settling -13.9% @ 26.10, but notably well above the intraday low of 24.49. 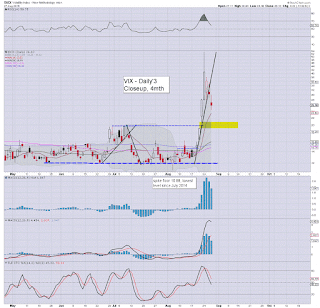 Regardless of any equity weakness across tomorrow/Monday, the VIX looks set for the 20 threshold. 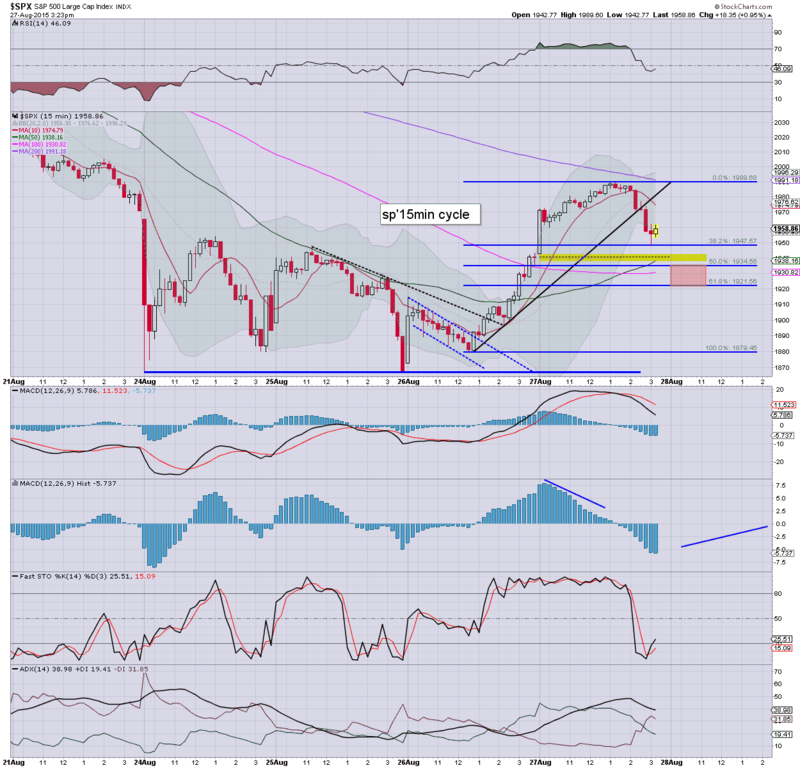 If the sp'2050/70 zone it hit, then the mid teens are probable.. before next opportunity of a major surge into the 40s.. and beyond. *closing hour.... another crazy wild swing from a low of 1948 to the 1980s, again indicative that this market remains very volatile. ... and another crazy day come to a close. Is it the weekend yet? I had been looking for a morning peak somewhere in the sp'1960/80 zone.. the extra few hours of upside was surprising even to me. 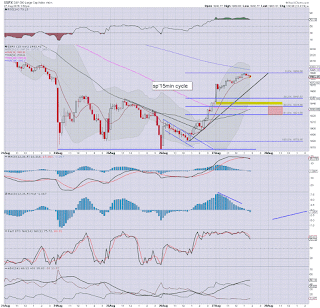 Clearly, we're due a retrace of at least part of the 122pt ramp from 1867... and despite the closing hour ramp, the market looks very vulnerable early tomorrow/Monday. *I am on the sidelines overnight... seeking to pick up another AAPL-long from the $109s. 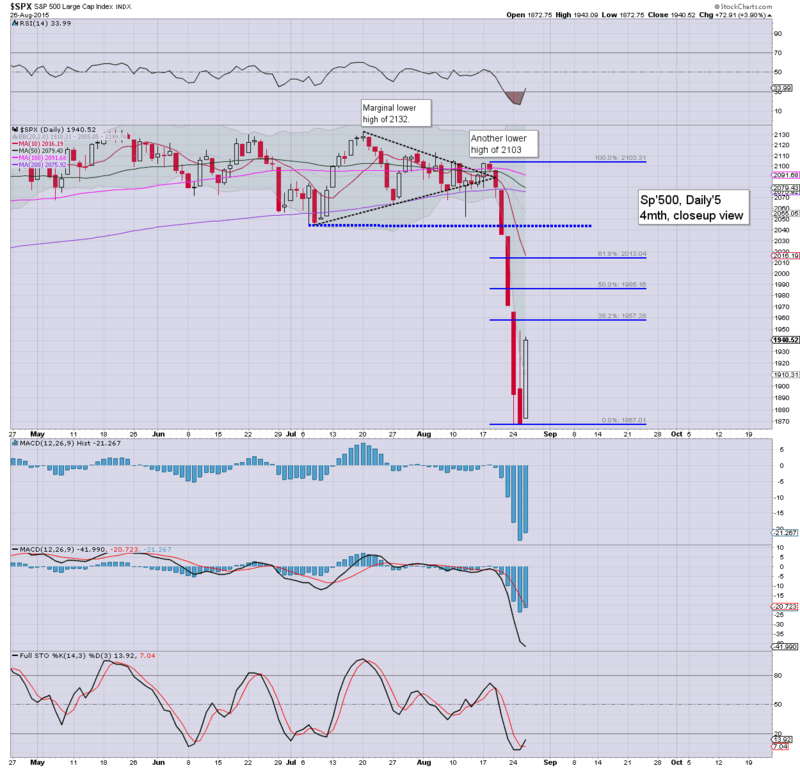 Regardless of any continued weakness into the close, US indexes are still set for the second consecutive significant net daily gain. The sp'1900 threshold looks set to hold until late Sept'.. as the market appears more than capable of battling broadly higher into the next FOMC (Thurs' Sept 17'th). 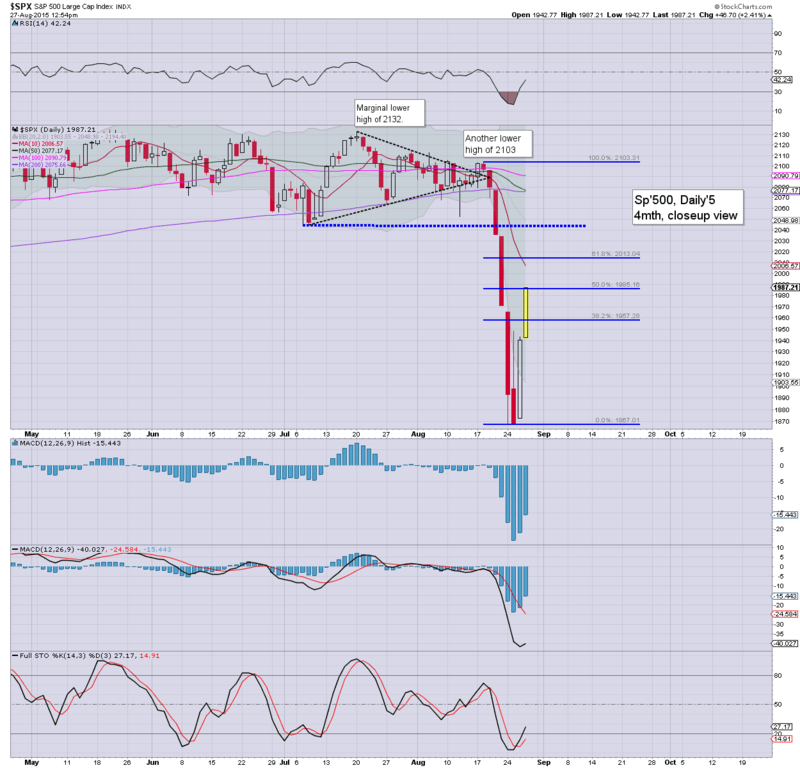 So.. we have a probable short term peak of sp'1989... 122pts (6.1%) above the Tuesday close. Now its a case of how big a minor retrace of the initial wave higher we might see. I'm guessing 1950s.. maybe the 40s.. .before resuming higher across next week. 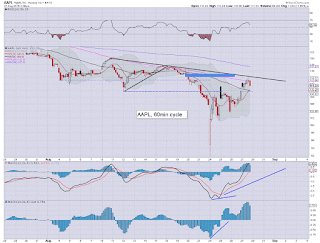 I continue to have eyes on AAPL, but am not interested unless I see the $109s.... and that clearly is not going to happen today. In any case... I'm content with things... on the sidelines. 3.06pm.. Its starting to get amusing. The cheerleaders on clown finance TV are starting to get twitchy. Right now.. best guess.. 1940/35 tomorrow..by 11am. 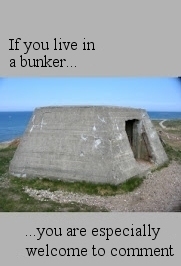 I would be a buyer then. 3.33pm.. For the wave counters out there.. maybe an ABC retace? With 1948 being A' wave floor... C' wave tomorrow morning to 1940/35. Its just a guess.... but looks 'reasonable'. 2pm update - finally cooling? Having ramped 122pts across 12 trading hours, the market again looks vulnerable to at least a moderate cooling cycle. It is notable that VIX has already imploded from the 53s at the Monday open to the 24s. The 22/19 gap zone looks an easy target at some point.. along with the sp'2000 threshold. It is a pretty disturbing thought, but I can imagine some traders have been resolutely holding short since the Monday and Tuesday lows of sp'1867. 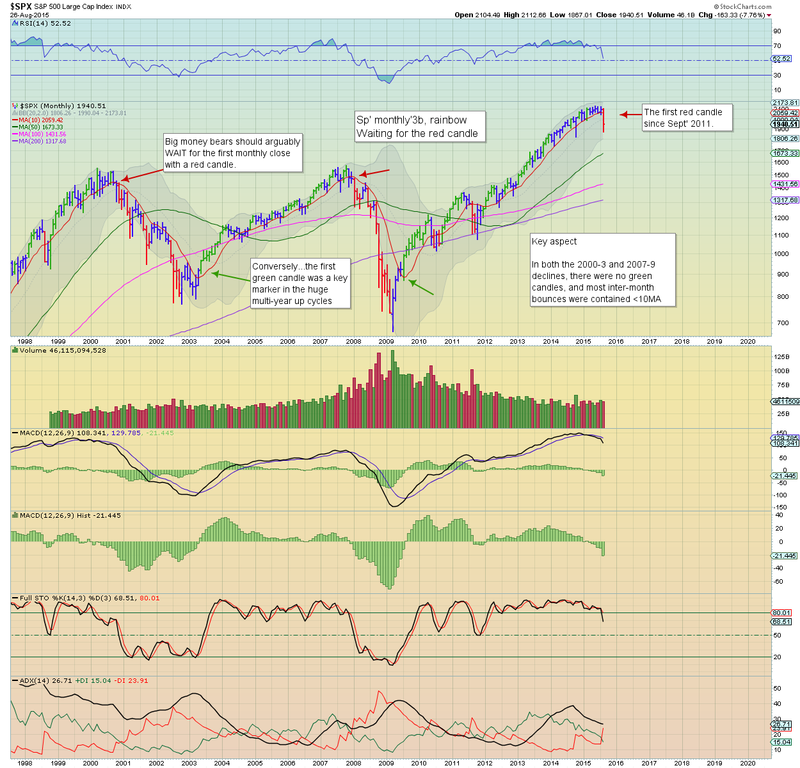 Clearly, we're due a cooling phase.. but it seems crazy risky to attempt any market short in the near term. *I remain content on the sidelines... eyes on AAPL.. but there seems no hurry.. not least as the weekend is already fast approaching. 2.27pm... sp'1989 to 1978..... kinda interesting, but really, I'd like to see the 1950s before I consider picking up another long position... and that looks difficult today. VIX clawing upward... back in the 27s.. from the mid 24s. 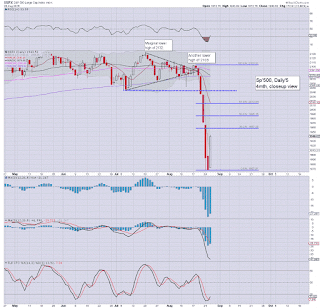 US equities have already retraced half of the declines from last Tuesday's high of sp'2103. The smaller cycles continue to offer downside, but as things are... there is no sign of a turn. At the current rate... we'll be trading at 2100 by the middle of next week. 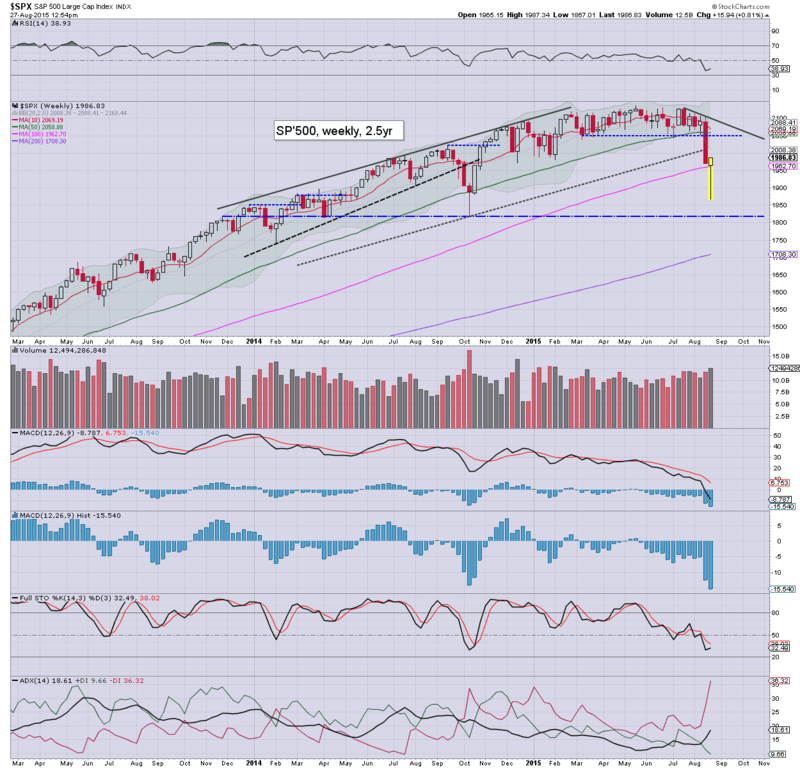 Well... we're still climbing.... after an early retrace to sp'1960. 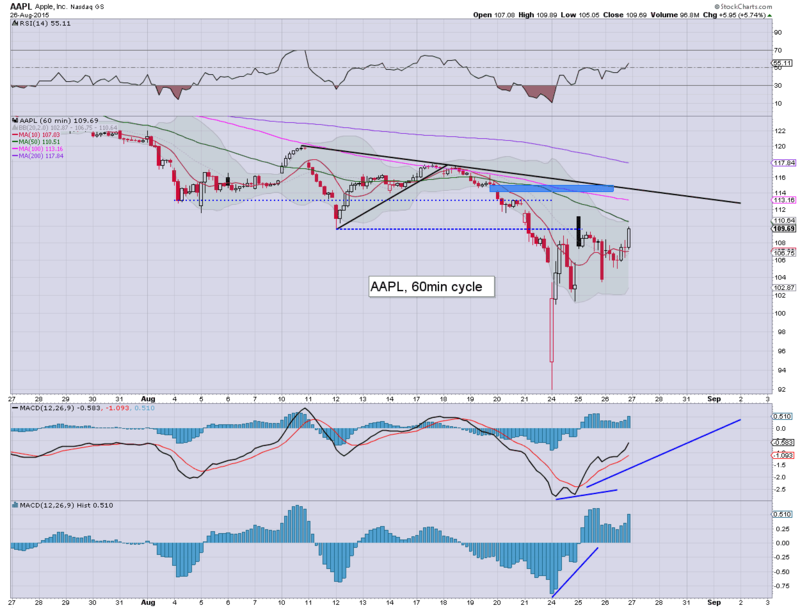 Even at the current rate of increase, underlying daily MACD cycle will not turn positive for at least another 3-4 days. We're currently net higher on the week.. with a hyper-spike floor. I'm content on the sidelines. I will not chase things higher from current levels, nor with the smaller cycles as over-stretched as they unquestionably are. If we don't cool before the weekend... fine... I'll just wait it out until this madness maxes out in the sp'2050/70 zone. After another micro wave higher to sp'1980, the smaller equity cycles are still threatening of weakness across the afternoon. 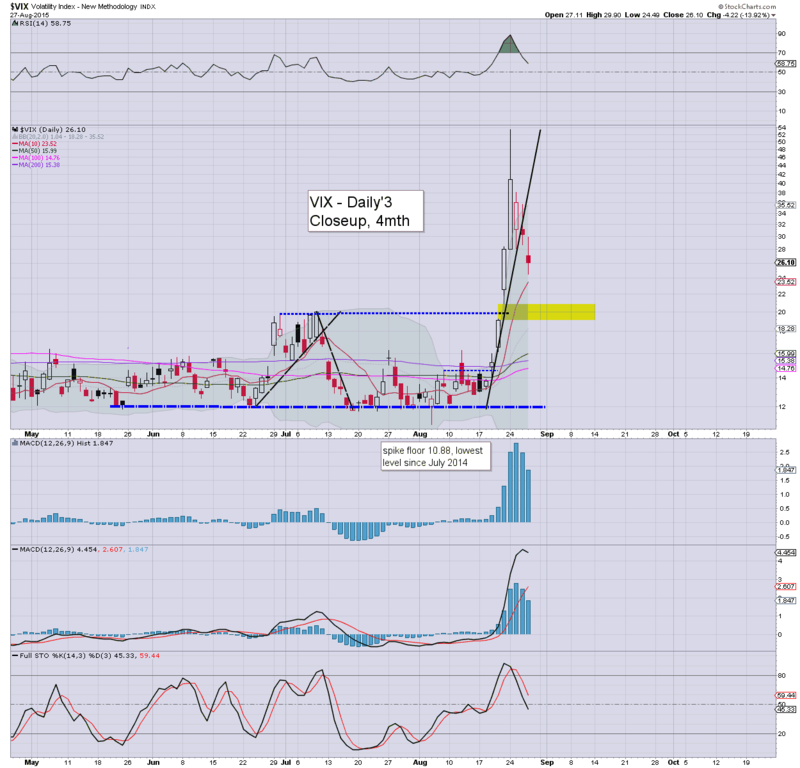 VIX remains in broad cooling mode, -13% in the 26s. 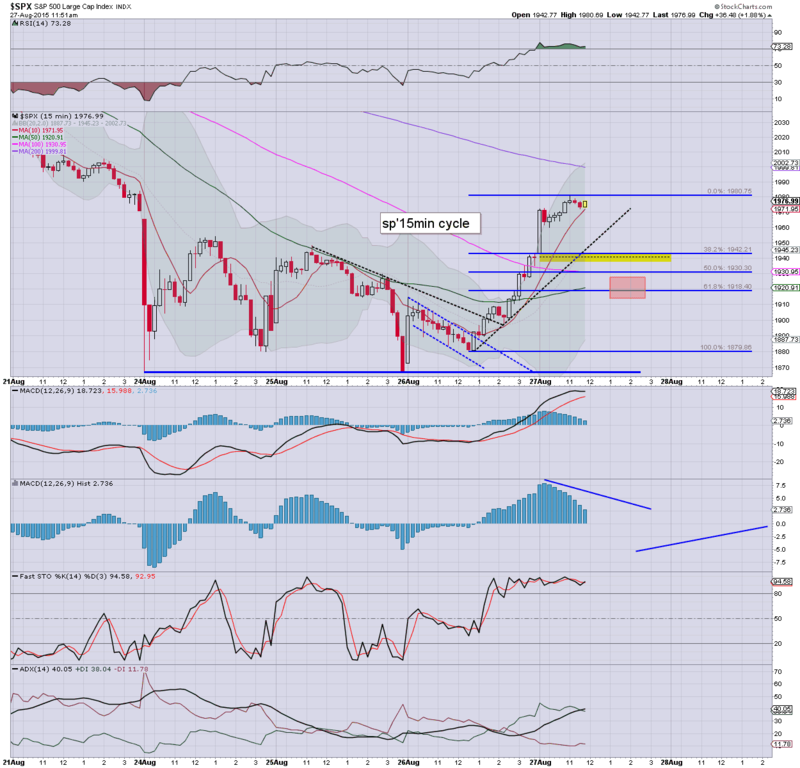 USD is building gains, +0.7% in the DXY 95.80s. Well.. we've managed to push higher... and all is well, yes? 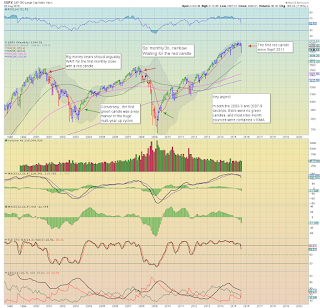 No doubt, many will get real twitchy if the market slips into the 1950s.. whether late today.. or early tomorrow. 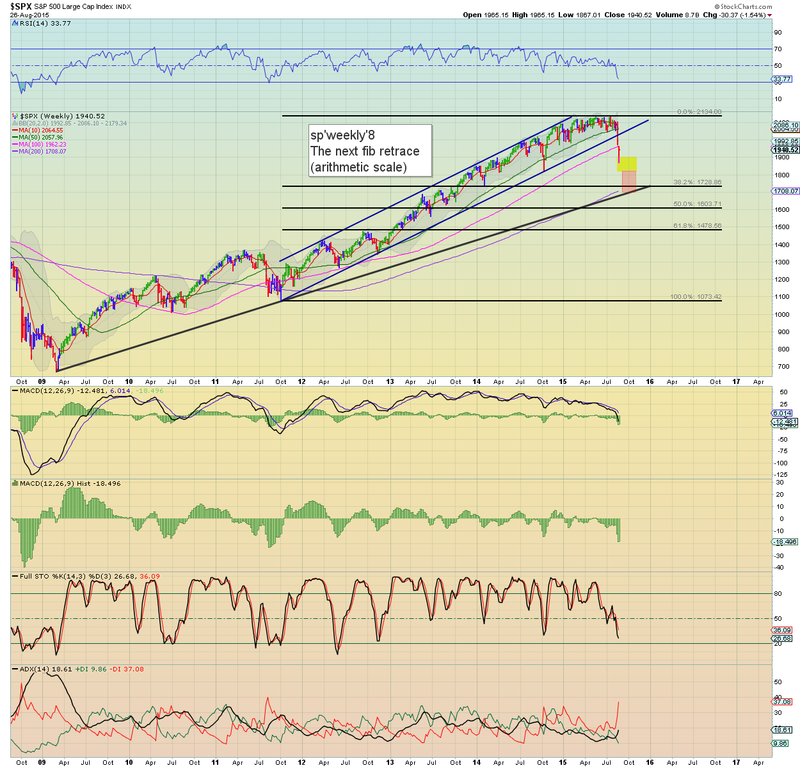 To be clear though.. a move above sp'2000 looks due.. and hence.. I have a no-shorts policy.. probably until mid Sept'. 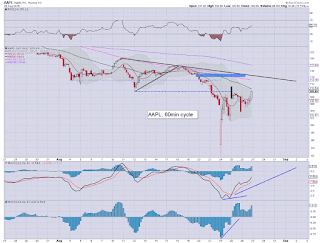 *I remain on the sidelines... have eyes on another AAPL-long, but not at this level... nor time. time to see what the cheerleader maniacs are saying on clown TV. 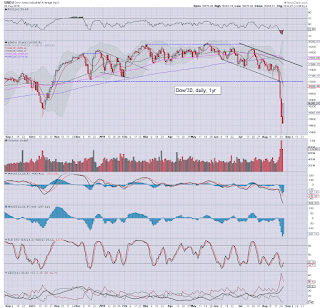 Equities are seeing some moderate chop around sp'1970, having briefly cooled to 1960. The smaller 15min cycle is still offering weakness into the afternoon, with the market having climbed 108pts since the Tuesday close. VIX remains naturally weak, -14% in the 25s. Despite new morning highs... from a pure cyclical perspective, we're due a down cycle of at least 2-3 hrs. *I remain on the sidelines... have little interest to re-long... with the cycles as they are. 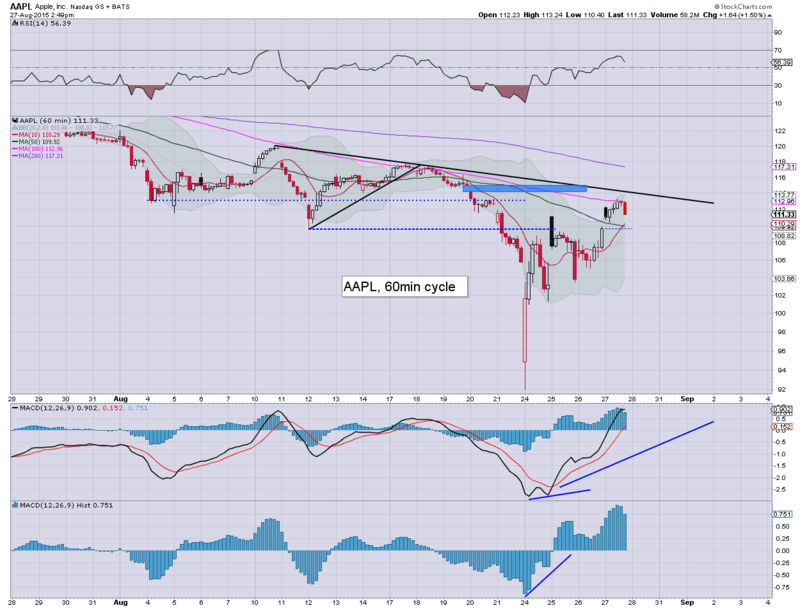 Despite the market breaking new morning highs.. AAPL still can't push above the opening level in the low $112s. 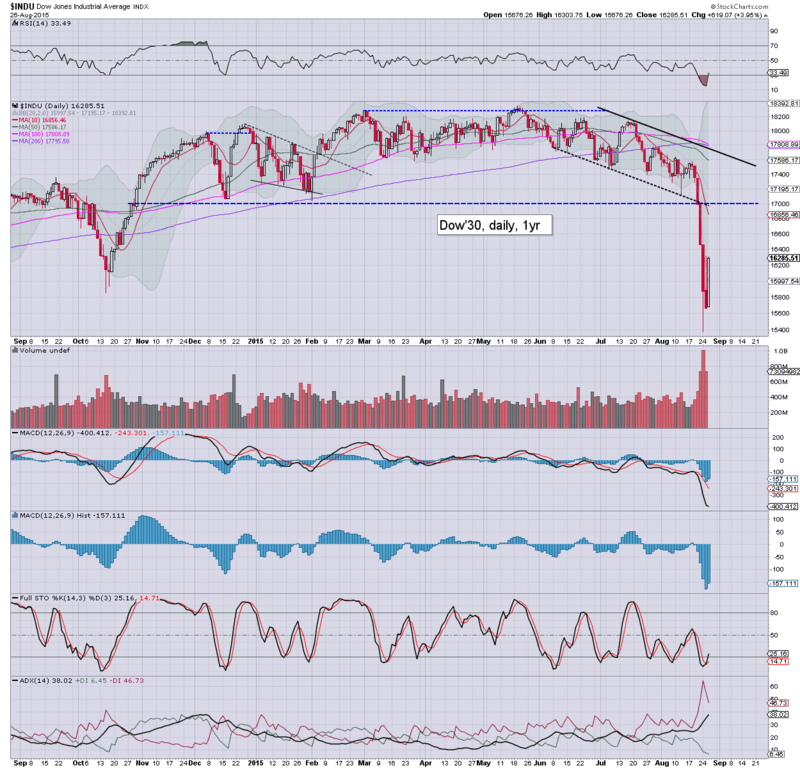 Considering 110 has already been seen today, if the main market rolls lower... 109s are an easy target. I'd consider an AAPL-long in the 2pm hour... but I sure ain't in a hurry. notable strength: FCX +16%.. after some cost cutting announcement. US equity indexes open significantly higher for a third day, with the sp'500 breaking to 1972: 105pts (5%) higher than the 'train wreck' Tuesday close. 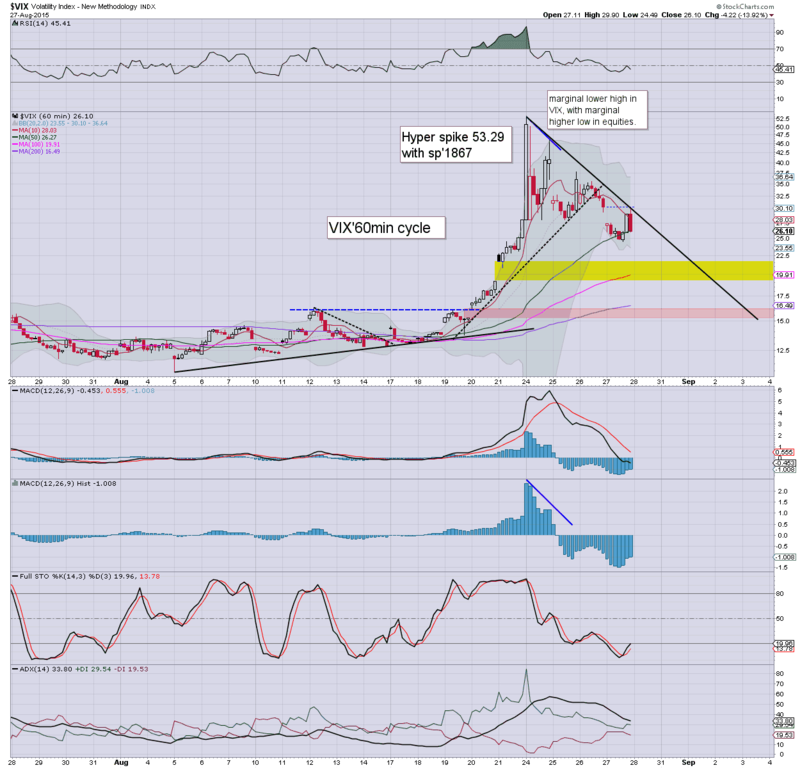 VIX is naturally continuing to cool, -11% in the 26s. 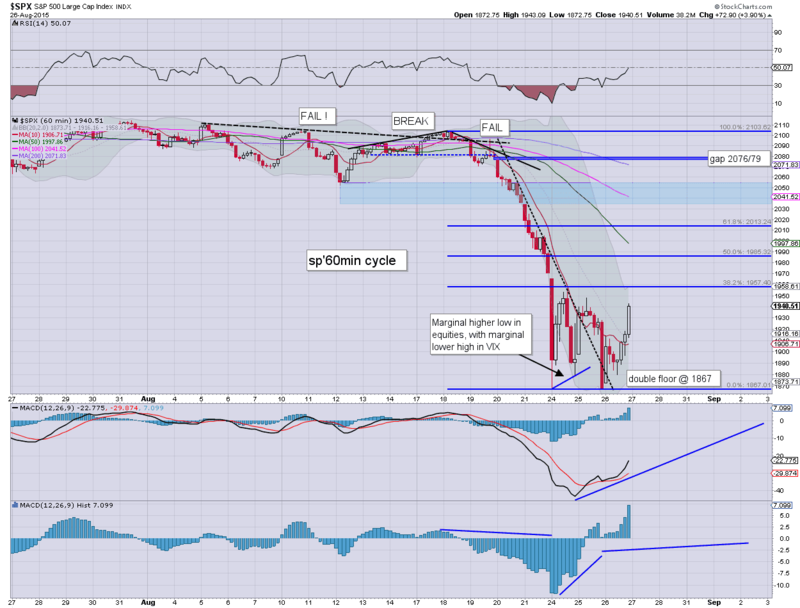 The smaller 15/60min equity cycles are now over-stretched. If yesterday's action didn't give clarity to some of the bears who were still bearish (about the near term) this mornings open should. The daily equity cycles are offering 2-3 WEEKS of upside.. before the next opportunity of a major down wave. *I was stopped out of AAPL-long at the open.. very pleased with my exit level. 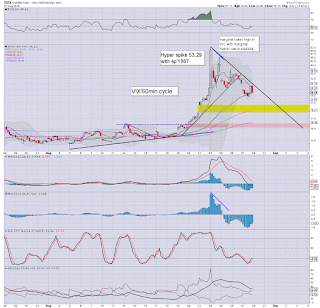 Will consider picking up again in the low 110s or even 109s. 9.58am... sp'1961.. already 11pts below the earlier high. AAPL 110s. 109s now look an easy level 108s really would be another opportunity to pick up again. Good morning. Equity futures are significantly higher for a third consecutive day, sp +20pts, we're set to open at 1960. USD is +0.3% in the DXY 95.40s. 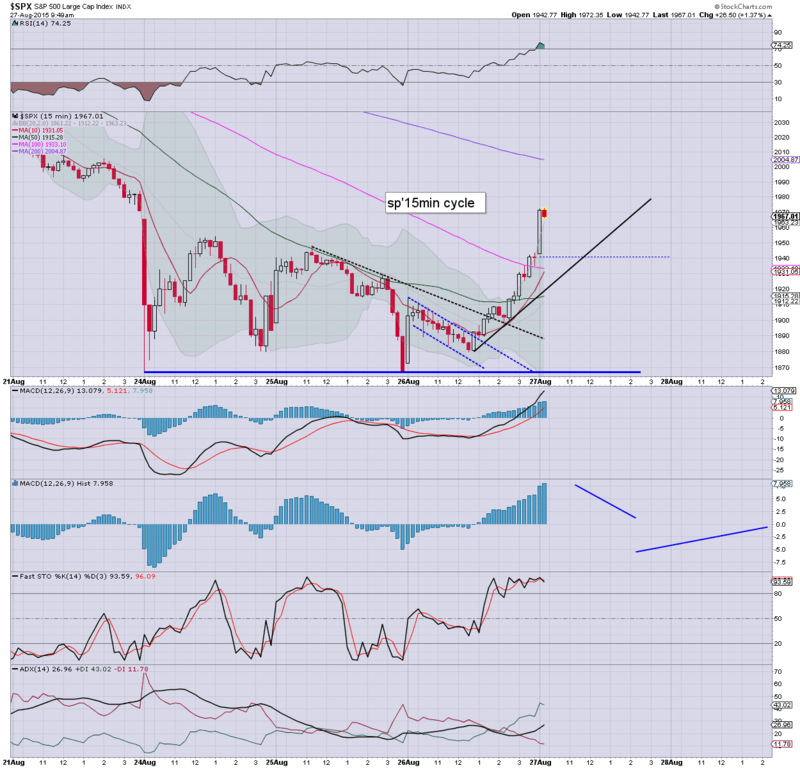 Commodities are rebounding, Gold +$4, whilst Oil is higher by a powerful 3.8%... back above the $40 threshold. As expected, with upside follow through in Asia/EU markets, the US is seeing further gains... into the 1960s. There will be resistance in the 1960s today. Best guess... opening gains maxing out by 11am... and then cooling into the afternoon... forming a baby bull flag... with further upside into the Friday close. *I see a threat of a sig' decline on Monday... into end month... but that will likely NOT be a key turn for the next big wave lower. Japan, the Nikkei +1.1% @ 18574. Gains, but nothing spectacular. 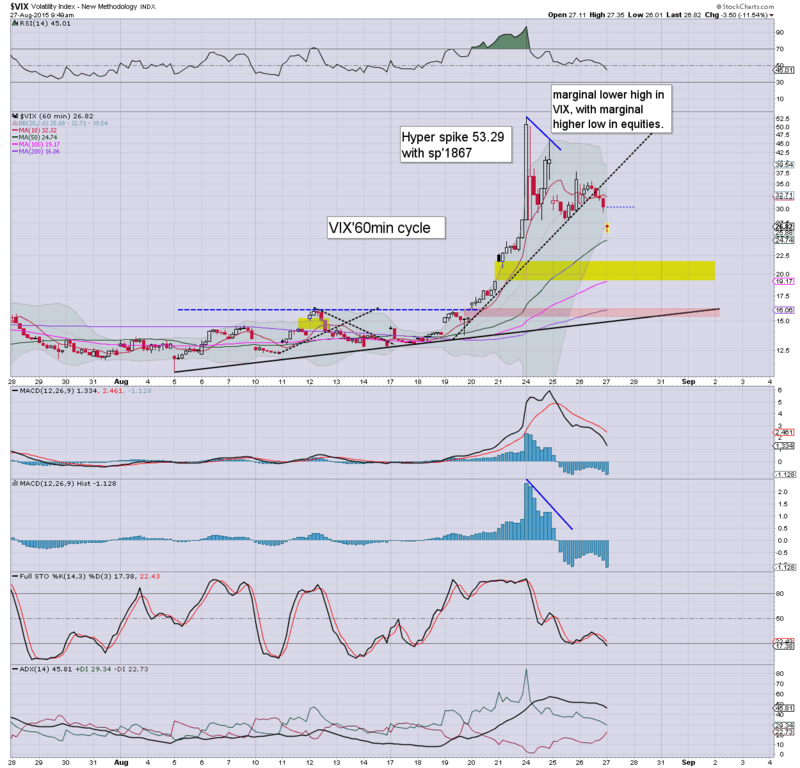 China, again, the Shanghai comp' opened higher above the 3K threshold, but then turned lower (intra low 2906). There was a late afternoon hyper-ramp, settling +5.3% @ 3083. 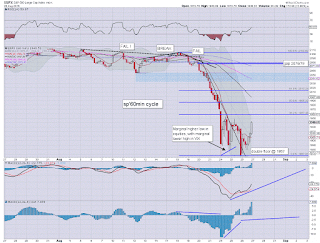 Even the mainstream are agreed... no doubt the Chinese Govt' - via PBOC (or their agents) were heavily buying stocks. I am long-AAPL, seeking an early exit in the 112/113s... will try to buy back in the afternoon, maybe $1-2 lower... if possible. 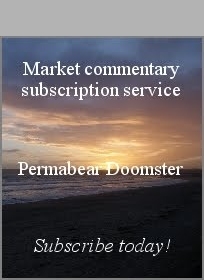 Without question, I have ZERO interest in attempting any market short positions, probably until mid Sept'. 8.23am.. Indexes cooling a little from earlier highs, sp +15pts... 1955. 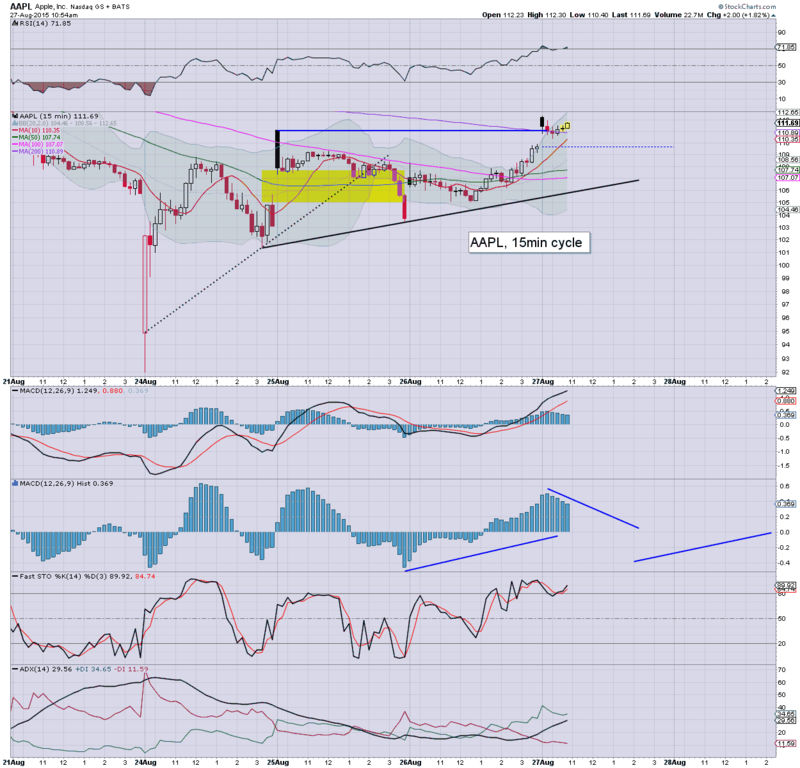 AAPL +1.5% in the $111.30s. I've a stop at 112.. so if we open here... I get kicked at the open. 8.31am.. GDP (first rev'): 3.7% vs 2.3% prior. A massive jump... and very good for the US macro-econ bulls. I am suspicious of an intraday down wave of 10/15pts lower... not least as the smaller 5/15min cycles are already very high.. and will be VERY over-stretched at the open. 9.31am.. EXITED AAPL-long.. from 111.90s. Very pleased with my exit. 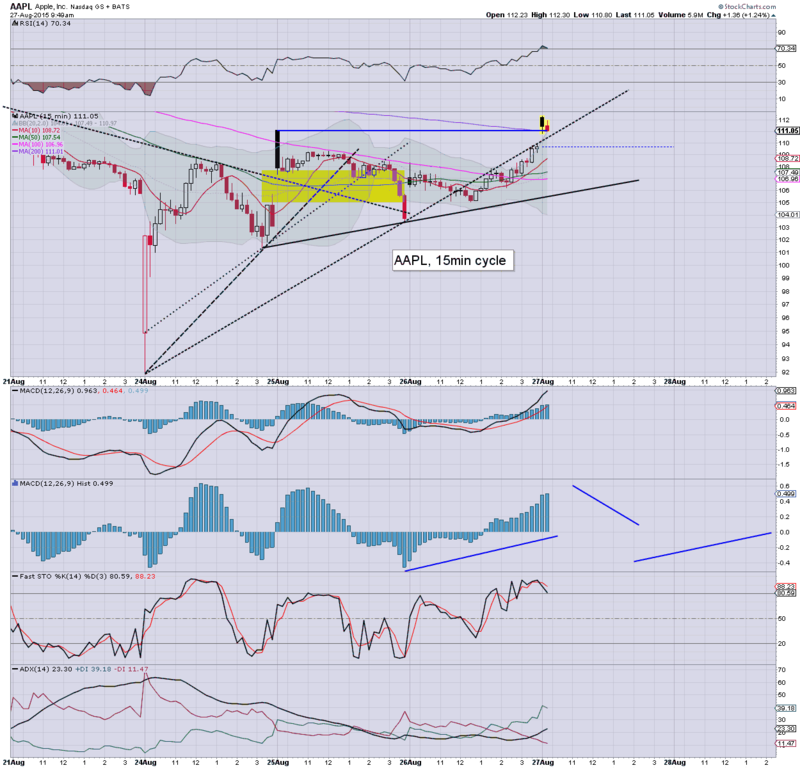 Black-fail candle on AAPL..... and confirms my initial concern about an opening reversal. 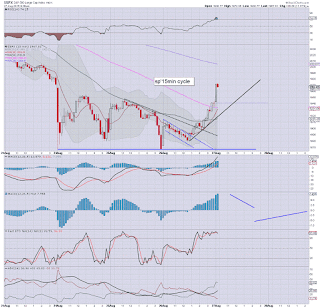 9.36am Initial high of sp'1967.... might go up into 11am... but really... this is over-stretched... having ramped from 1867. Oh... and that makes for a clear 100pts..... 5% since the Tuesday close. 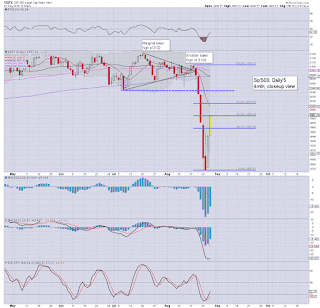 The US market appears to have secured a short term double floor of sp'1867. Regardless of upside into September, renewed severe weakness seems due, as 1867 simply doesn't make enough sense as a key retracement of the giant wave from Oct'2011. *I'm tired..having been 'all out' on these pages since last Wednesday... this really should be brief. Suffice to say.. I think we have a high probability of a secondary collapse wave in late Sept/Oct' to the low sp'1700s... before a mid term floor is put in. Such renewed weakness should offer a far better setup for the equity bears, as the key monthly cycles are now broken. 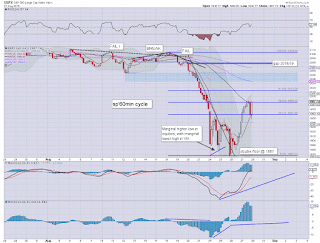 Shorting such a bounce should be more reliable.. and a far safer trade. *It will be day'1 of the Jackson Hole meetup.. and no doubt clown finance TV will be giving it blanket coverage. 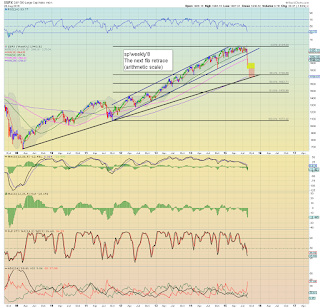 US equity indexes have broken the downward trend, with the sp +72pts @ 1940 (intra low 1880). 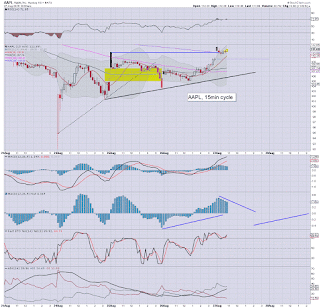 The two leaders - Trans/R2K, settled higher by a powerful 2.9% and 2.4% respectively. 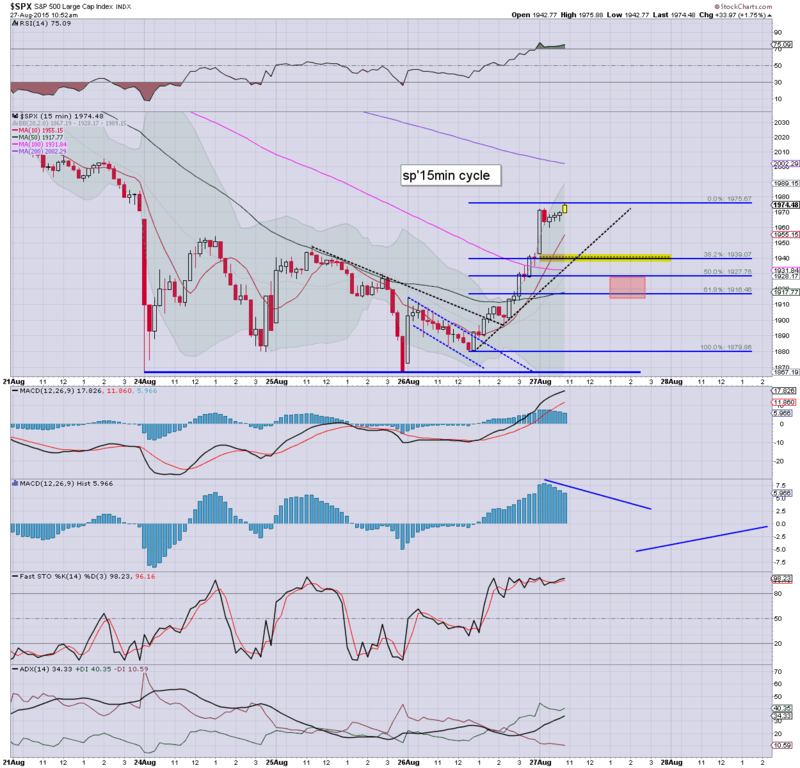 There is clarity in the near term, with a secure double floor of sp'1867, first target upside is the 2000 threshold. 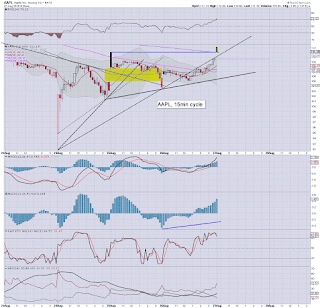 Suffice to add... we have a secure double floor of sp'1867, and it appears we are due for at least some days of upside. 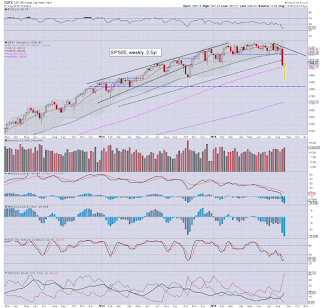 Underlying MACD (blue bar histogram) cycle is levelling out on most indexes. With the cycle at extremely low levels, it will likely take at least a full TWO WEEKS just to have a chance at breaking back to the zero threshold.